In this episode we talk about a Swift testing framework called Quick. Quick offers a familiar BDD style syntax, some really friendly matchers, as well as support for testing asynchronous parts of our code. 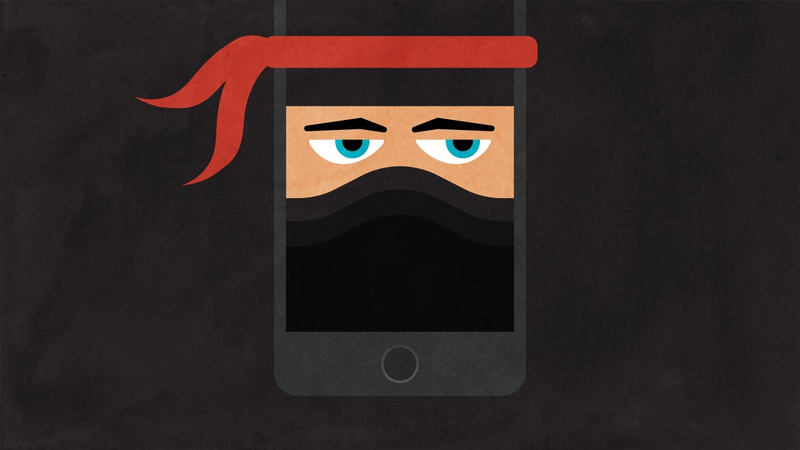 We'll use a Ninja class as our example, testing initialization, equality, and an asynchronous method.